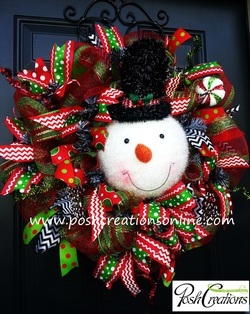 VISIT MY STORE ON WWW.ETSY.COM OR WWW.FACEBOOK.COM FOR THE LATEST SELECTIONS!! 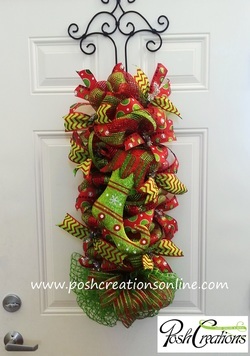 Welcome to Posh Creations Online. So glad you stopped by!! 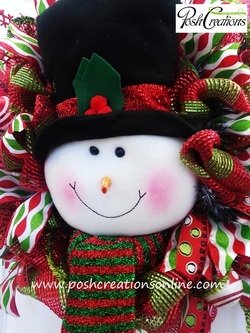 You can also find me on Etsy and Facebook Search Posh Creations Online. I try to have give-a-ways and specials on the FB page so look me up!! . 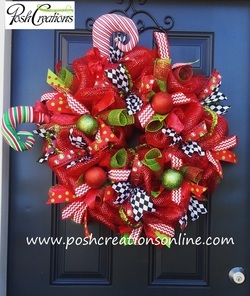 Posh Creations is a home-based business located in Georgetown KY.. 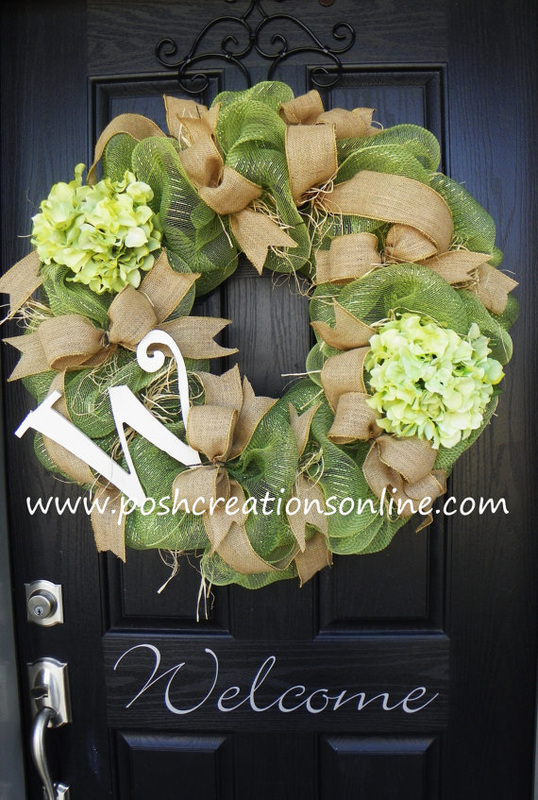 I specialize in Poly Mesh Wreaths I've also started branching out and trying new wreath ideas.. 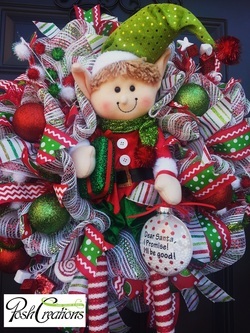 I love to make custom wreaths so any idea you have I can try to put it in a wreath for ya.. .
Now a little about me, I'm a stay at home Mommy & Wife.. I have 3 little people, 2 daughters in Middle School and a little guy in elementary so they keep me pretty busy but I love every minute of it.. I am also married to my best friend and terrific husband. 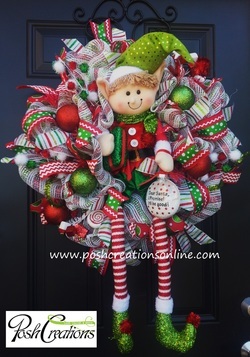 Making any kind of craft is a hobby that I quite enjoy..
Now sit back and take a look around at all of the delightful door candy right here at your fingertips.. If you have any questions please click the Contact button above and send me an e-mail. These have become ever so popular!! 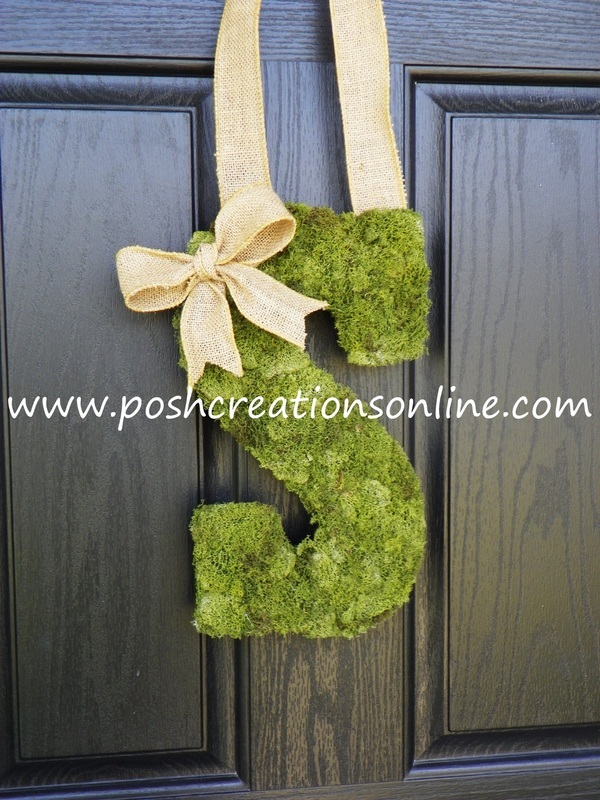 Moss Covered Letters!! 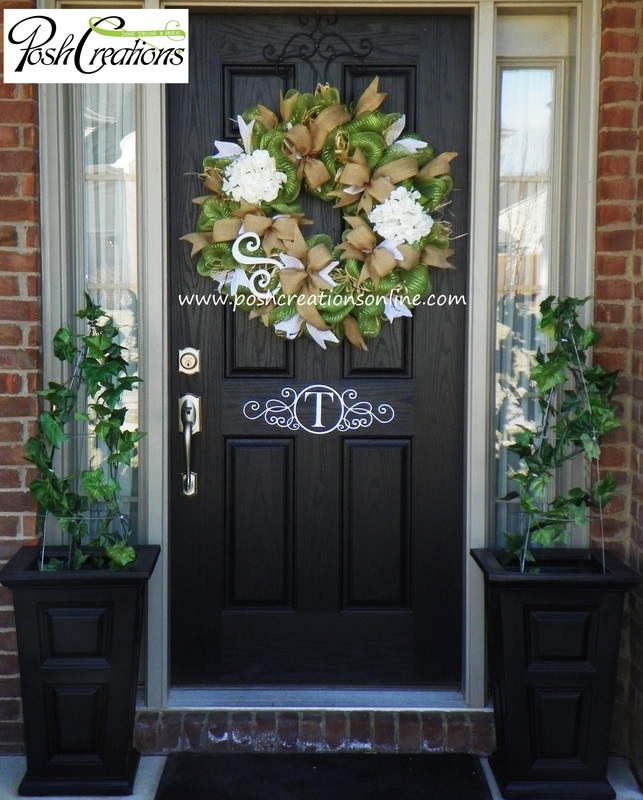 Perfect for the Church Doors at a Wedding or on your front door! READ THIS PLEASE ===> VISIT MY STORE ON WWW.ETSY.COM OR WWW.FACEBOOK.COM FOR THE LATEST SELECTIONS! !